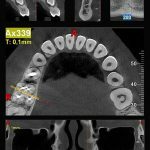 Digital radiographic imaging has become one of the most important components in today's dental and medical practices, and the most important new imaging technology to emerge in the imaging industry during the past decade is cone beam computed tomography, or CBCT. 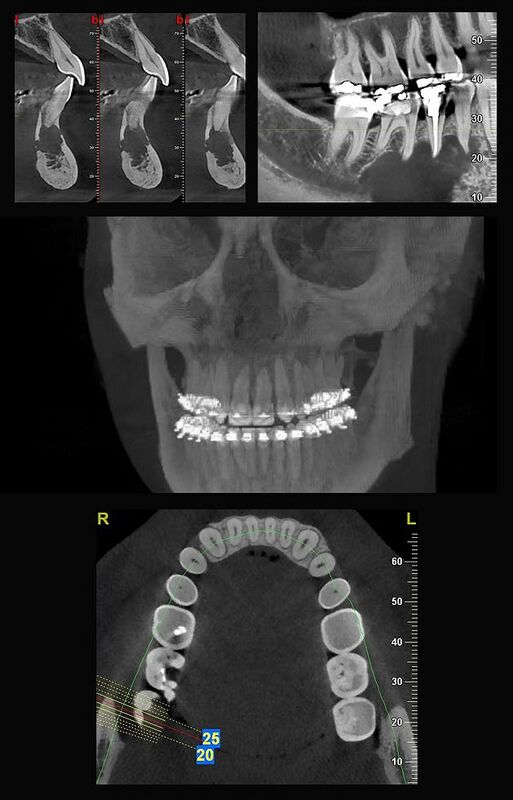 Cone Beam imaging for the maxillofacial and ENT region enables implant specialists, ENT and maxillofacial surgeons, and orthodontists to use three-dimensional imaging as a critical diagnostic and treatment planning tool. 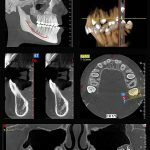 Now QR Systems, the company that developed and pioneered CBCT 3D dental maxillofacial imaging, announces another breakthrough in its NewTom family of imaging systems, the NewTom VGi-Evo. 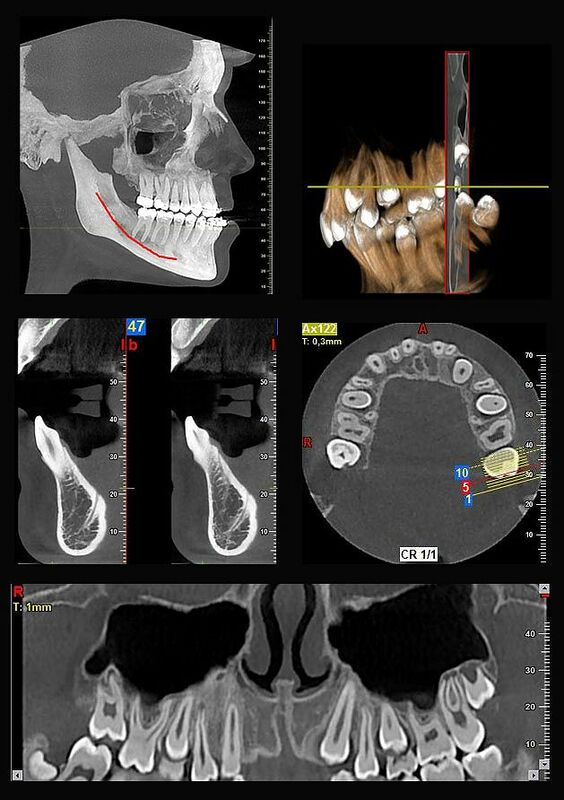 The NewTom VGi-Evo represents the safest, highest quality and most practical 3D dental and medical imaging available today. 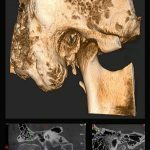 NewTom VGi-Evo CBCT technology works by capturing in a single 18-second scan a series of 360 images and storing them as information in a digital database on a computer hard drive. 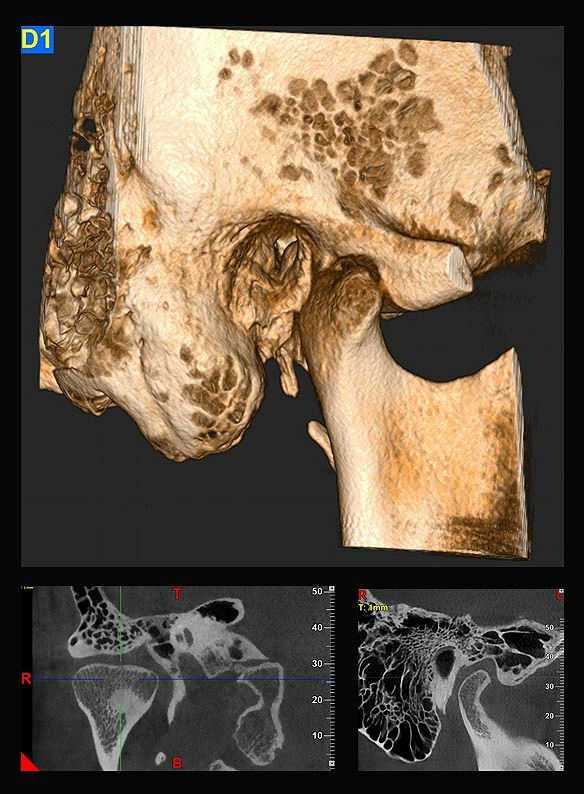 NewTom’s software then reconstructs 3D images, including primary reconstruction images in multiple planes, from the captured data, providing the highest quality images possible for use in diagnosis and treatment planning. 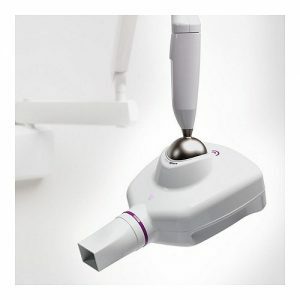 The 240x190mm field of view, coupled with the very small 0.3mm focal spot of the NewTom VGi means that the highest quality images can be acquired and reconstructed with great accuracy. The volume of image data captured is also kept to a minimum. 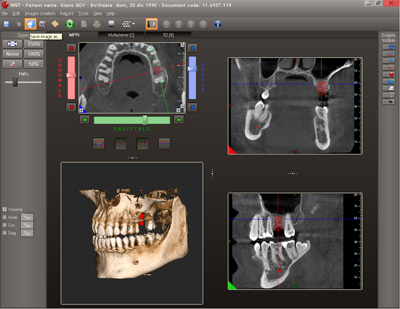 This translates into very short image reconstruction times, generally averaging about 60 seconds, and economical disk drive usage, since after the scan and reconstruction are complete, the raw data is no longer required and is automatically deleted from the hard drive, saving valuable disk space. 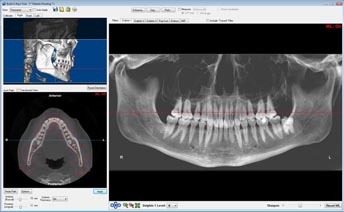 The NewTom VGi-Evo utilises a flat panel x-ray detector, meaning extremely crisp and sharp images. 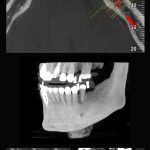 And while bone and tooth structure remain the most important components for diagnosis and treatment planning, the NewTom VGi also provides excellent soft tissue imaging. 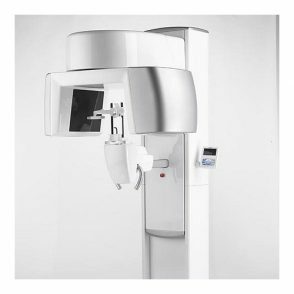 The NewTom VGi-Evo employs Safe Beam technology, which means that it automatically adjusts the radiation dosage according to the patient’s age and size. 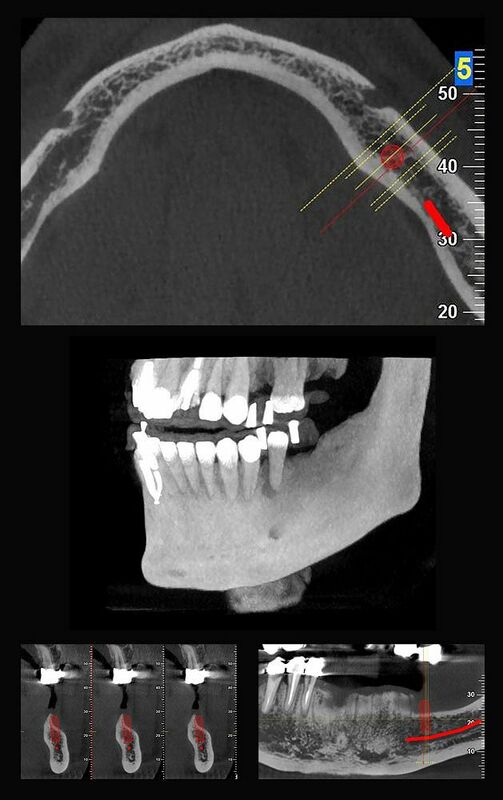 This technology utilizes intermittent bursts of radiation only milliseconds in duration during image acquisition, and not the constant radiation stream typical of many other CBCT imaging products, patients exposure to radiation is in most cases significantly less than that of competing systems. 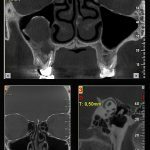 Children, for example, receive up to 40% less radiation than adults during a typical scan. 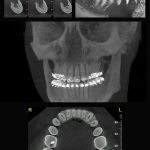 NewTom’s Safe Beam image acquisition is the proven safe technology available today, for both patients and the dental team. 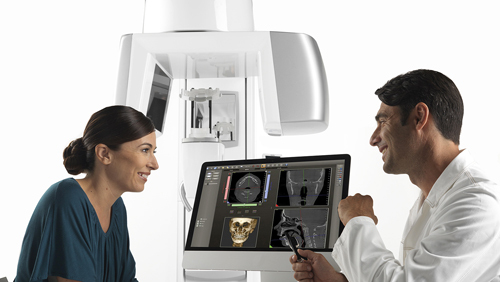 Because the NewTom VGi-Evo is an upright scanning system with no fixed seating, it provides unparalleled patient accessibility. 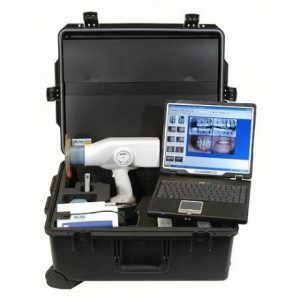 Even those confined to wheelchairs can be positioned very easily for scanning. And the system’s seating flexibility means that adults and children can be readily accommodated. 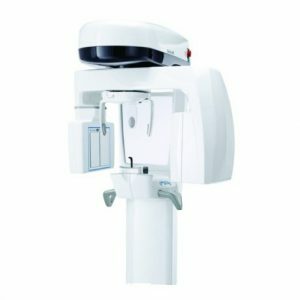 In addition, since it looks very much like a panoramic unit, the NewTom VGi-Evo provides an important level of comfort and familiarity for patients. 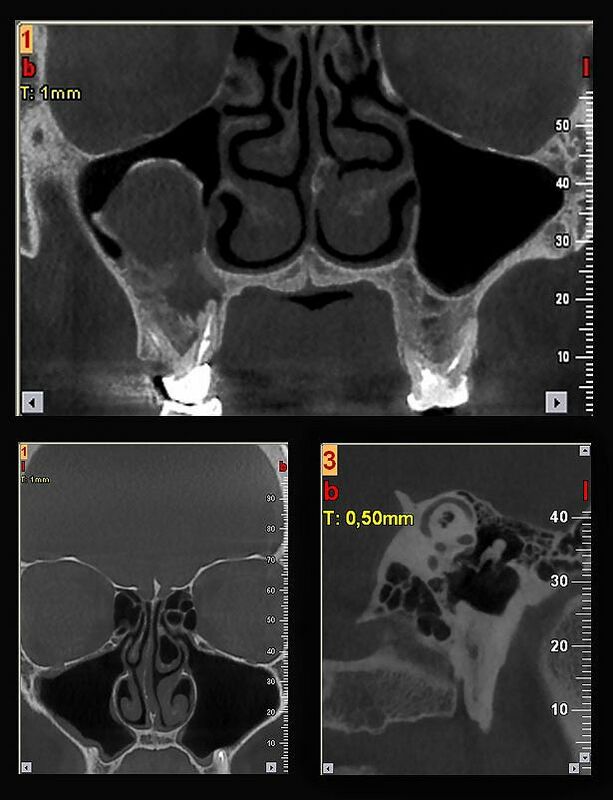 A few sample images can be seen below showing the clarity and resolution available from the Newtom VGi evo. Patient Positioning Standing or seated. Wheelchair accessible. 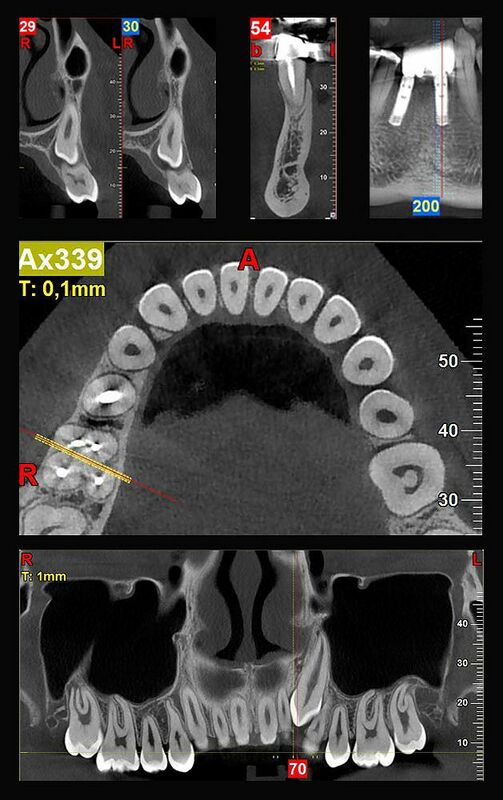 Certification CE/EN/TGA. Certified as OPG equivalent for licensing purposes in most Australian states.